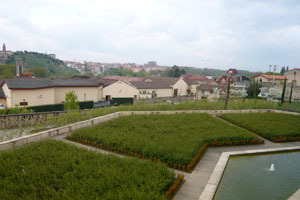 Not long ago in Rioja, where there seemed to be nothing left to achieve in the city of Haro’s world famous, century-old Barrio de la Estacion winemaking district, the beginning of a whole new adventure was about to take place. 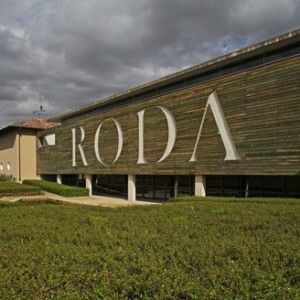 Owners Mario and Carmen, whose surnames’ initials make up the name RODA, dreamt of making a wine where there was total respect for the concept of the vintage. 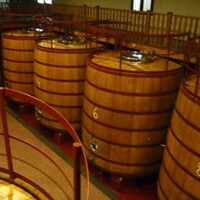 Where wines from other years were never added to homogenize or ‘freshen up’ a vintage. 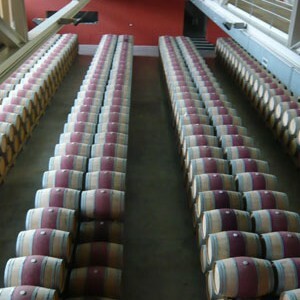 Where only wines made at their cellar were bottled at their cellar, and bulk wine was never purchased to decrease costs or increase volume. 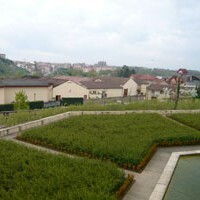 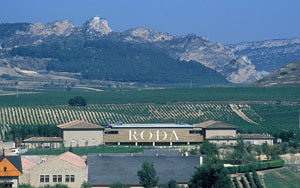 Where their goal, from day one, was to make wines that brought out the very essence of their terroir in Rioja Alta: the vineyard, the soil, the climate and the landscape were all used to make wines of exceptional quality where the focus would be on only the indigenous red grape varieties of Tempranillo, Garnacha and Graciano. 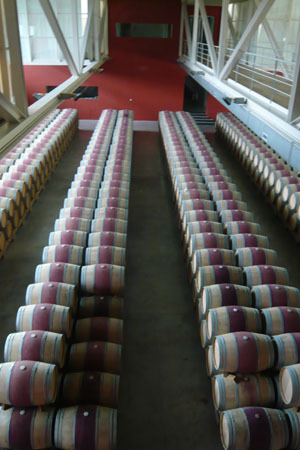 Where the constant aim was, and is, to be recognized as the producers of one of the greatest wines in the world and above all to make wines that are meant to be enjoyed. 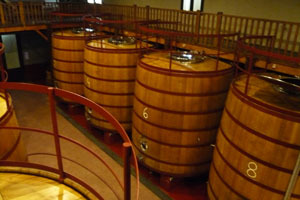 We and many others can tell you that Mario and Carmen have already achieved their goals since they founded their winery some 25 years ago. 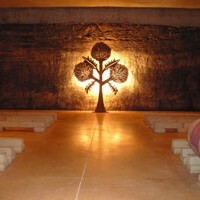 They did so by respecting the natural environment of their vineyards, carefully supervising their twenty or so blocks of vines, hand harvesting their grapes in small crates, aging their wines in 100% French oak barrels and hiring one of the best winemaking teams known to man. 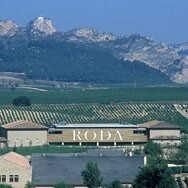 If you are a true wine connoisseur that only had the time to visit one winery in Spain, Roda would be a good one to chose. 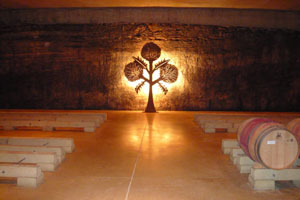 Not only is the winery’s immaculately designed winery a sight worth seeing on its own – boasting underground caves, an aerial walkway over their barrel room and views of most of Rioja Alta – they are also known for making some of the best Tempranillo-based wines to come out of Rioja Alta. 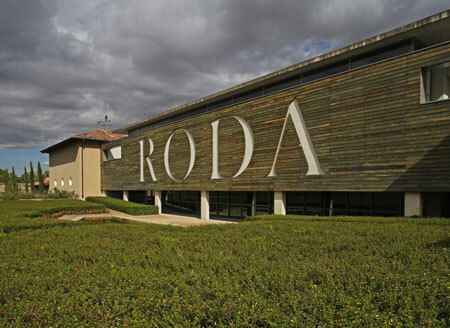 Sign up for your special VIP tour and tasting of Boegas Roda today with Niso Wine Tours and we promise you will not leave disappointed.